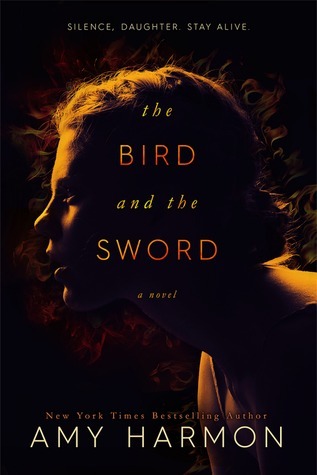 The Bird and the Sword was such a surprise read because it was better than I was expecting it to be. I loved the whole character dynamics in this story. 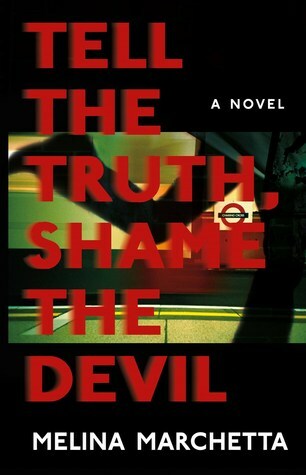 Tell the Truth, Shame the Devil is another proof why Melina Marchetta is a favorite author of mine. It’s magical, how she weaves her story. 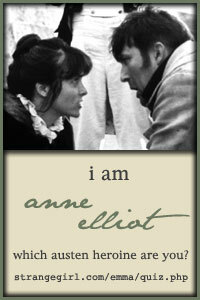 The connections and relationships between her characters are just written so well. Walk of Shame is such a feel-good read. I knew it would be because of Lauren Layne but still, the whole set-up of this story just screams funny, hearty and feel-good romance. 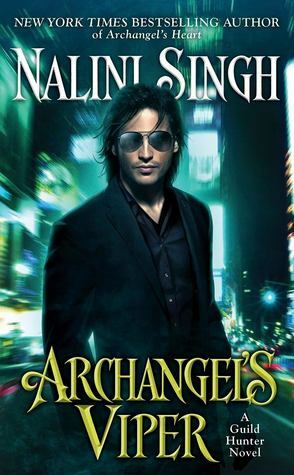 Archangel’s Viper is what made me pick up and read from the Guild Hunter series again. I haven’t been able to muster enough feelings of investment for the series main couple, BUT! when I found out that this was about Sorrow and Venom (!!! 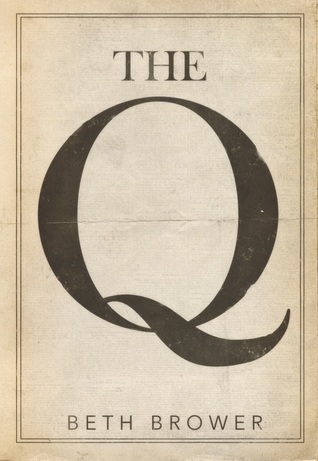 ), I knew I was definitely reading this. And I really enjoyed their journey in this book. And now…. on to my anticipated books in 2018! So, I kind of divided these into two categories: anticipated reads (books that I want to read the most this year that have already been published in previous years) and anticipated releases (books that I want to read and that are releasing in 2018). And yes, that is Tahereh Mafi, with a new book from her Shatter Me series. Oh, be still, my heart. Disclaimer: The post banner I used was from an etsy shop. You can find more of the artist’s work here. I am so excited for Restore Me! I hope it lives up to my hype. That’s the scariest thing, right? I hope we don’t get disappointed. Great list! 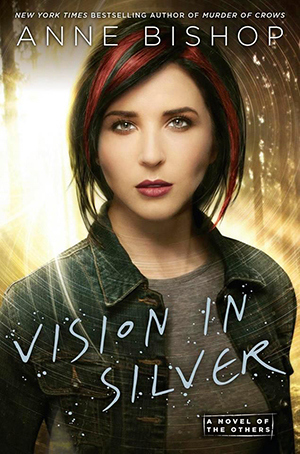 I would love to read Lost Boy someday since I really enjoyed Alice!